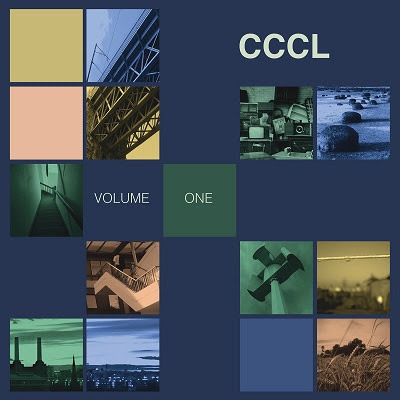 Chris Carter has announced a new album, Chris Carter’s Chemistry Lessons Volume One – his first solo release in 17 years – out Friday, March 30 on Mute via [PIAS]. Listen to the first track to be taken from the album, ‘Blissters’ below. That combination of traditional music and the backing track for exciting, potential futures gives tracks like ‘Moon Two’ and ‘Tangerines’ a sheen of inquisitiveness and quiet euphoria, while ‘Modularity’ and ‘Roane’ have an anxious, sci-fi noir charm. Elsewhere skewed voices add a calming, human note to the album. Carter explains, “Sleazy and I had worked together on ways of developing a sort of artificial singing using software and hardware. This was me trying to take it a step further. I’ve taken lyrics, my own voice or people’s voices from a collection that I’d put together with Sleazy, and I’ve chopped them up and done all sorts of weird things with them.” These moments sit alongside tracks where melodies have a dissonant, noisy, awkwardness that ties the music on CCCL Volume 1 back to the Throbbing Gristle legacy. 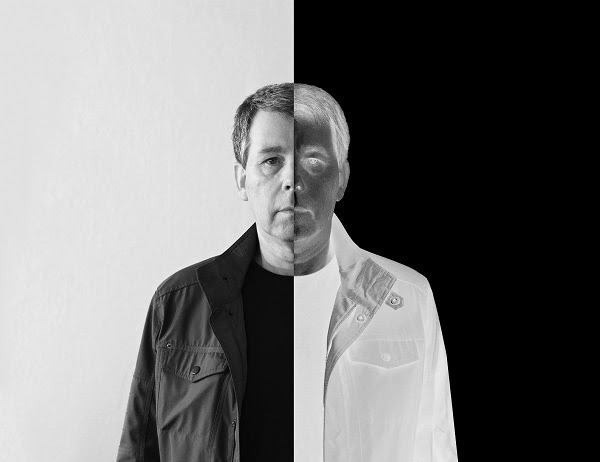 As a founding member of Throbbing Gristle alongside Cosey Fanni Tutti, Peter ‘Sleazy’ Christopherson and Genesis Breyer P-Orridge, Chris Carter has had a significant role in the development of electronic music – a journey which has continued through his releases as one half of Chris & Cosey and Carter Tutti and a third of Carter Tutti Void – as well as with his own solo and collaborative releases.